Are you interested in being involved in the strategic decision making processes of a dynamic business? Are you willing to learn and pass on your knowledge to others? Try your first video call, try online shopping, try online banking, try one thing that you’d usually do in person or on the phone and we will help! We are proud to be supporting Gas Safety Week 2017, taking place 18th – 24th September. 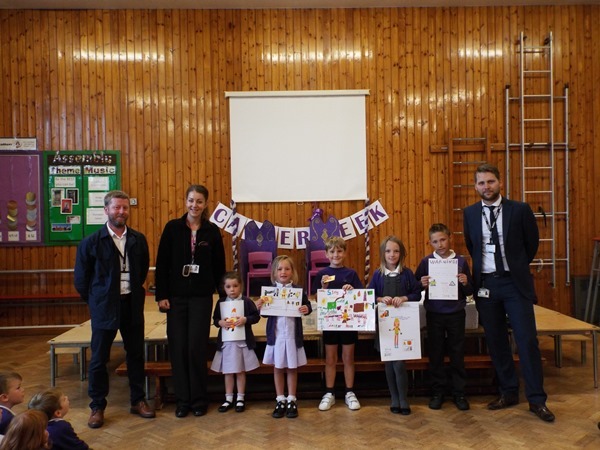 Gas Safety Week is an annual safety week to raise awareness of gas safety and the importance of taking care of your gas appliances. It is co-ordinated by Gas Safe Register, the official list of gas engineers who are legally allowed to work on gas. Badly fitted and poorly serviced gas appliances can cause gas leaks, fires, explosions and carbon monoxide poisoning. Every year thousands of people across the UK are diagnosed with carbon monoxide poisoning. It is a highly poisonous gas. You can’t see it, taste it or smell it, but it can kill quickly with no warning. By taking care of your gas appliances properly you are taking care of your home and your loved ones. Follow these few simple checks to keep you and your family safe. Check any gas appliances you own every year. Gas appliances should be safety checked once a year and serviced regularly by a Gas Safe registered engineer. Set a reminder so you don’t forget at www.staygassafe.co.uk. Check for warning signs your appliances aren’t working correctly e.g. lazy yellow or orange flames instead of crisp blue ones, black marks on or around the appliance and too much condensation in the room. Know the six signs of carbon monoxide poisoning – headaches, dizziness, breathlessness, nausea, collapse and loss of consciousness. Have an audible carbon monoxide alarm. This will alert you if there is carbon monoxide in your home. For gas safety advice or to find and check an engineer visit the Gas Safe Register website at www.gassaferegister.co.uk. Alternatively call the free helpline on 0800 408 5500. 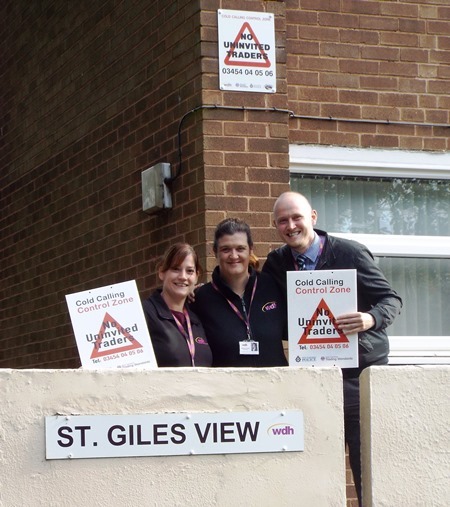 WDH, in partnership with West Yorkshire Trading Standards and West Yorkshire Police, has launched another Cold Calling Control Zone at St Giles View in Carleton, Pontefract. 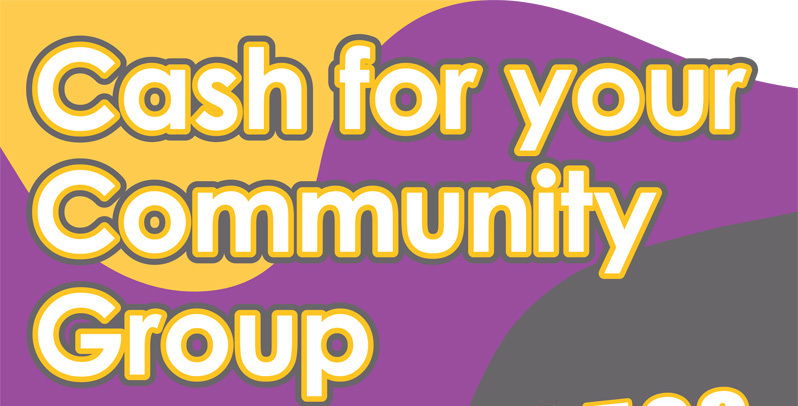 Please note that our Service Access Points will be closed from 12 noon today (Wednesday 6 September) and will re-open at 9 am tomorrow (Thursday 7 September.) 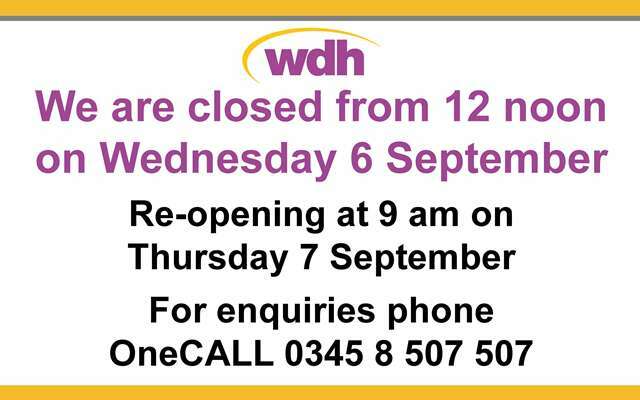 For enquiries phone OneCALL on 0345 8 507 507 or visit our website www.wdh.co.uk. Please share! 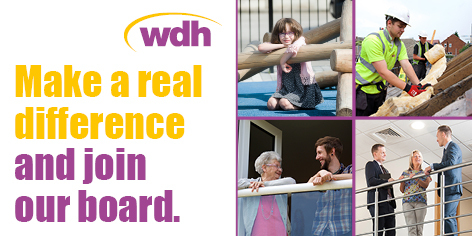 At WDH we can achieve a lot in a day. 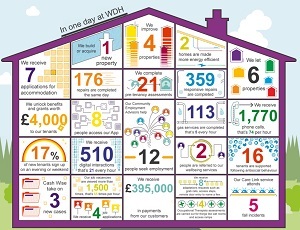 Following the launch of our latest Annual Report, we’ve taken a look at exactly how much we can achieve here at WDH in one day. 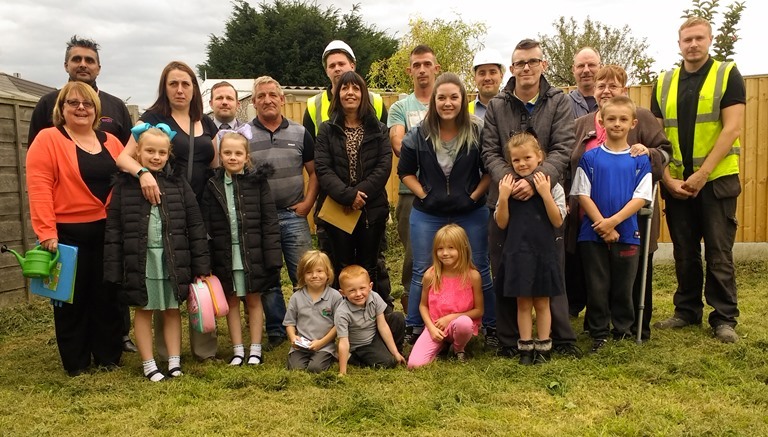 In one day we: complete 359 repairs, 176 of which are same day repairs; answer over 1,700 phone calls and receive 510 digital enquiries; help tenants to access £4000 worth of grants; and much more. To find out what else we do click here.